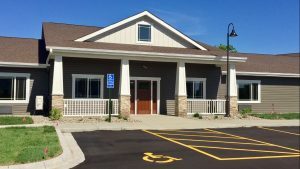 Cherrywood Advanced Living® offers assisted living and enhanced nursing care in the communities of Richmond, St Cloud, Big Lake and Andover, MN. Our 10 resident homes are nestled in single family neighborhoods and bring the simple pleasures of home to each of our residents. 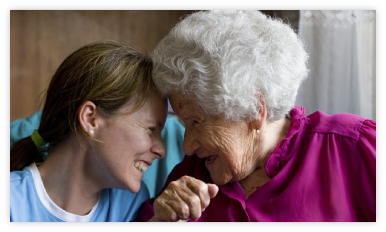 Our nurses provide high level nursing care around the clock, giving choice in how to live each day. Just enough assistance to allow you freedom in every day life while getting the help you need. 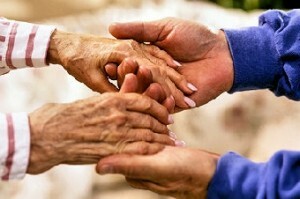 From little reminders to a secure place to call home, managing memory loss and enjoying life. We have nurses in the building around the clock to provide high level care in a small house. 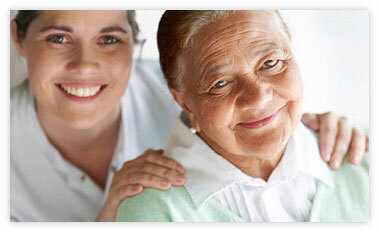 Our small setting and dedicated caregivers provide care to you and your loved one in your private suite. 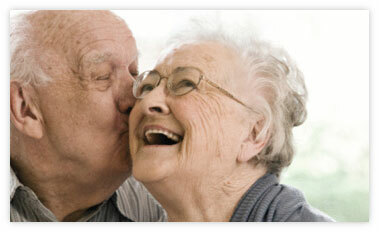 We strive to be a resource for all families learning more about caring for their elderly loved ones. Like our Face Book Page to see new resources! Our residents and their families enjoy their own Facebook page to share event pictures and special things with loved ones who don’t get to visit often. We even shares recorded messages with our residents! Cherrywood Advanced living is proud to announce our 5th location is OPEN!